The Citroën C3 is a B-segment supermini car which has been produced by Citroën in 2002. It replaced the Citroën Saxo in the Citroën line-up and is currently in its third generation. 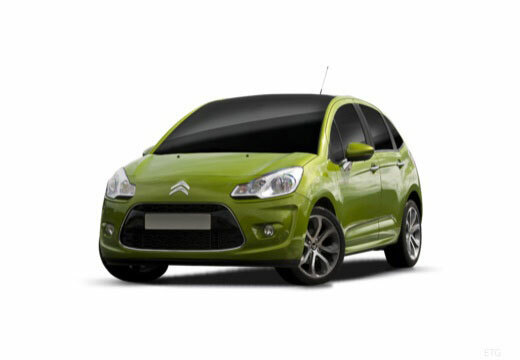 The Citroën C3 is produced in a three or five-door hatchback style as well as the first generation being available in a two-door coupé-cabriolet style. Only had one tyre replaced and after a week the car warning sign appeared and on inspection the new tyre had been over inflated. Can only assume the fitter did not check inflation guidelines. I was not told to check the pressures so assumed it had been done correctly? In addition was annoyed that only 12hrs before I was told the tyre had not been delivered to the garage and had to rebook, having had to book a day off work! They are great the car has really good grip on the road . fairly good, however. I await some snow to evaluate if they were a good purchase.